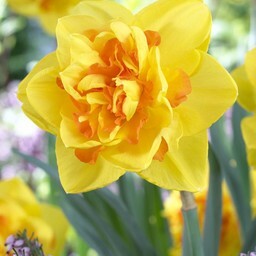 An early daffodil with a sunny appearance - 8 pieces size 12/+ - Daffodil bulbs will be delivered from September 15th! 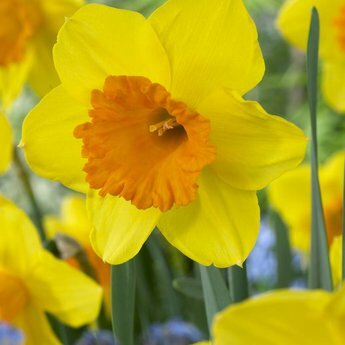 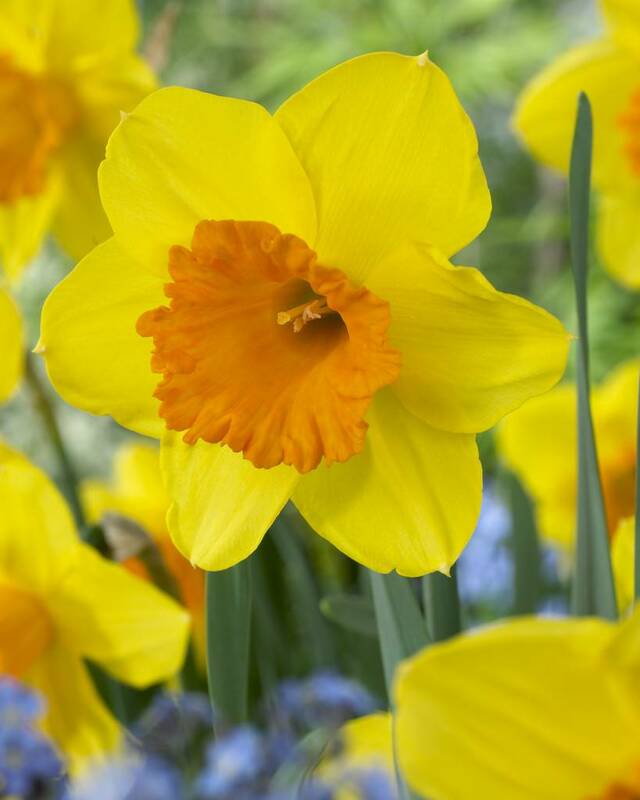 With this beautiful daffodil you always have the sun in your garden! 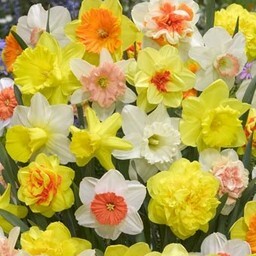 With its large, orange crown it is really a beauty that sets every garden in color early. 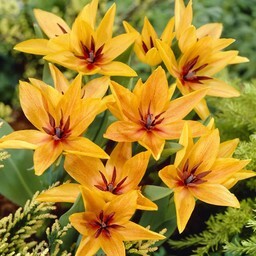 Combines well with the orange tulip Praestans Shogun. 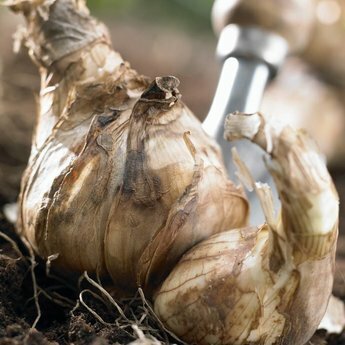 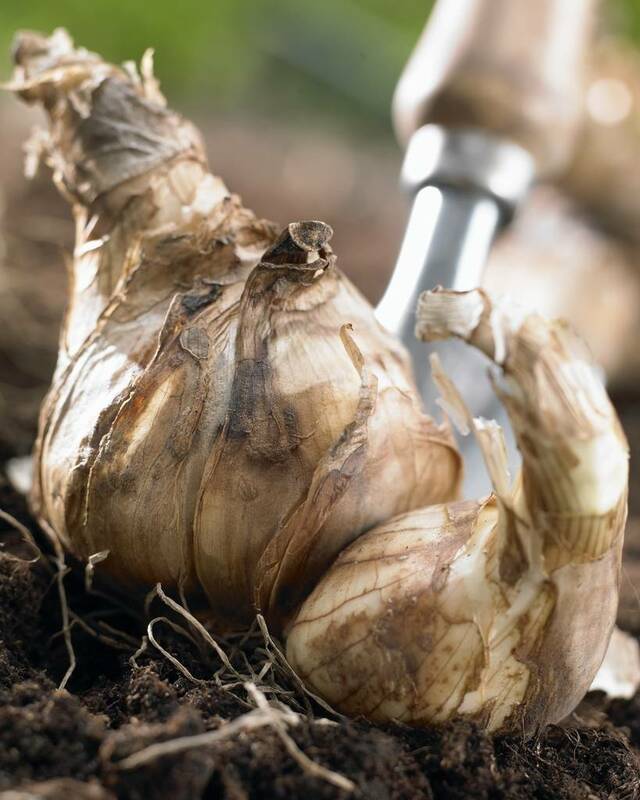 Daffodil bulbs are delivered in the largest size 12/+.